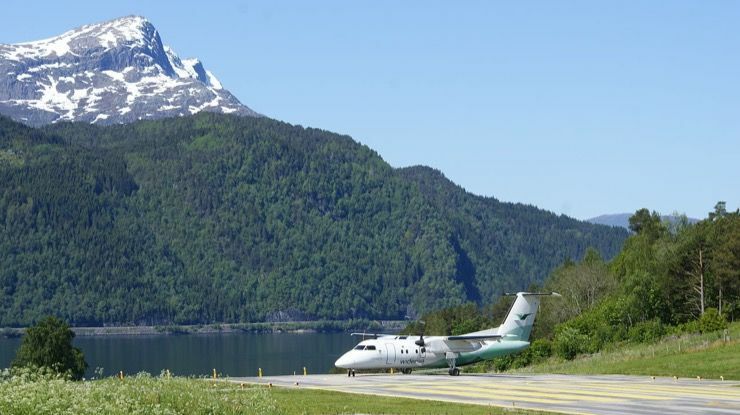 Set between two fjords in the Scandinavian country, Sandane is known for its strong winds on landing and take off. 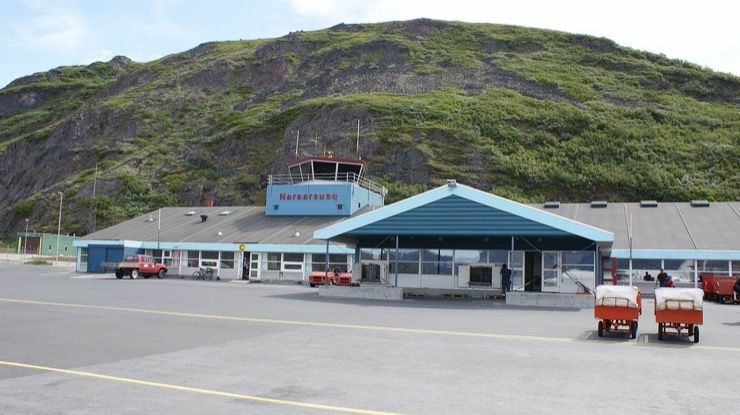 These winds, as well as the location of the runway, make Sandane one of the most scary airports in the whole of Europe. As we move our sights a little further afield, we find ourselves in India with the notorious Agatti Aerodrome, located just under 200 miles off the west coast. 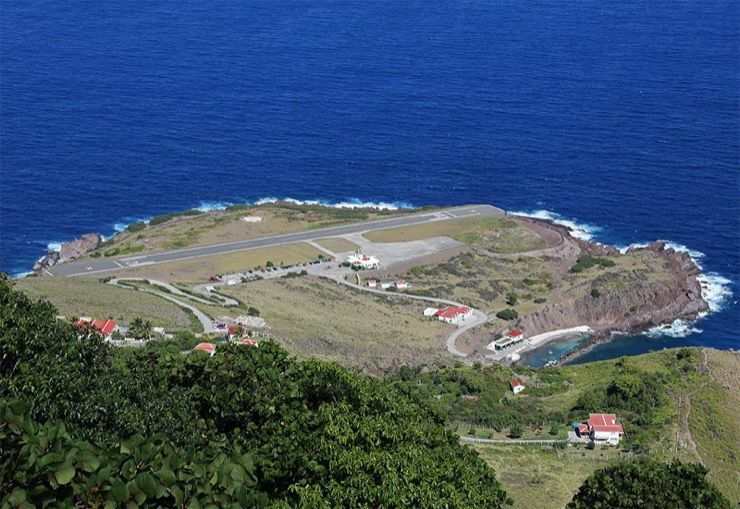 While the setting of the airport is idyllic, with the runway protruding into the clear waters, the small landing strip is a challenge for even the best pilots in the world to navigate. We’re off to Papua New Guinea next for number 3 on today’s list. 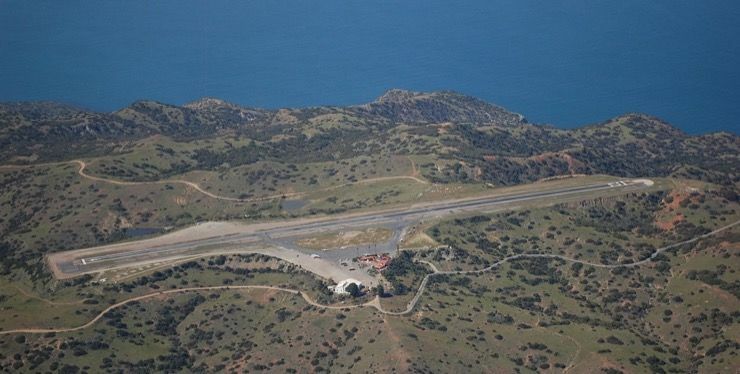 The Tufi Airport is known and feared by many a pilot. And you can see why, as an approaching plane is faced with a tiny, and very short dirt runway, which makes landing there a huge risk. 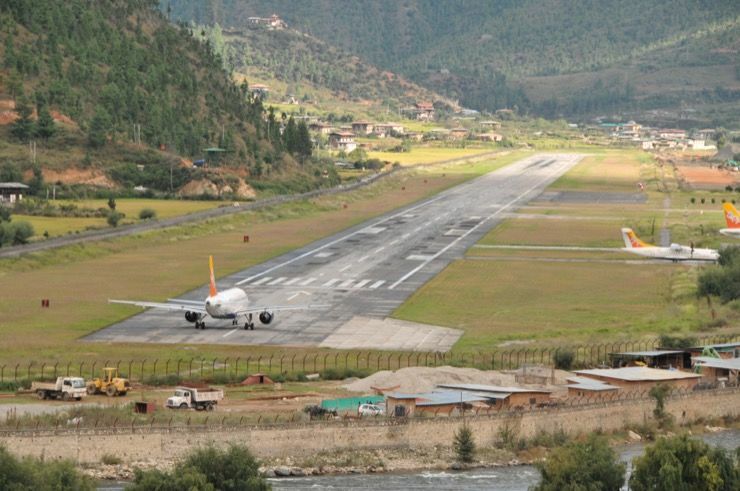 You may not be familiar with Bhutan, but it is in fact located in the Himalayas and is the only International airport in the immediate area. The main danger here is the surrounding mountain peaks, which reach as high as 18,000 feet in some places. Ask any pilot about Paro, and just wait to see the look of fear on their face. The Qamdo Bamda, AKA as the Changdu Banga, is located in China, and serves the city of Qamdo, the third largest in Tibet. 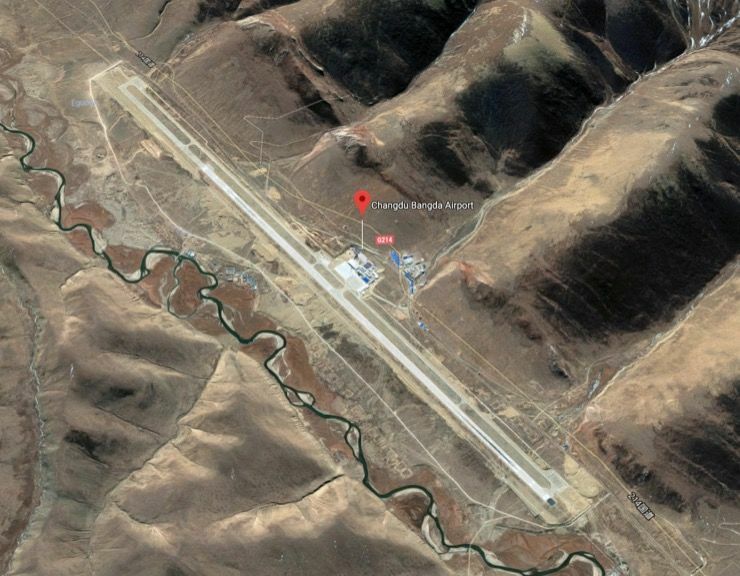 Until recently, the Qamdo airport was the highest in the world, sitting at a staggering 14,219 feet above sea level. The altitude is the issue here, as passengers on flights landing there often feel light-headed. Although the real problem is that a plane’s engines simply don’t perform at optimum at altitudes like this. A little closer to home but no less scary than any other airport, the Catalina in California only allows the most experienced pilots to land there, and with good reason. 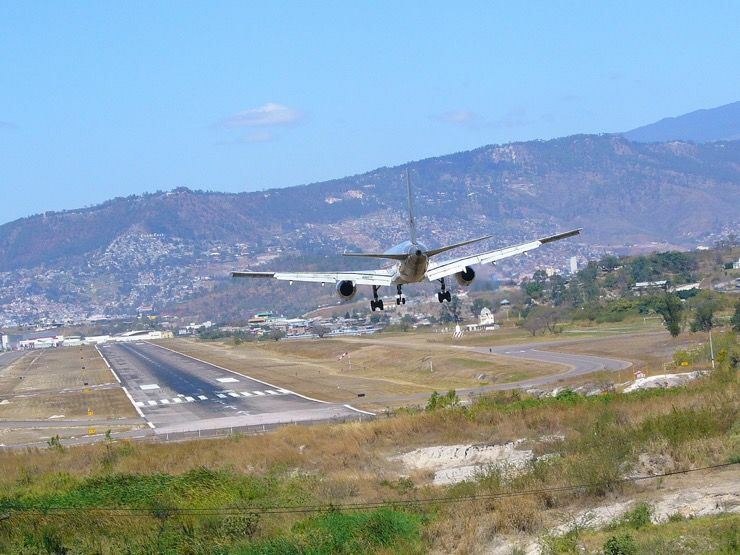 As you can see from the above image, the end of the runway falls off into a steep drop, which means the pilot needs to time his braking perfectly to bring the aircraft to a safe stop. 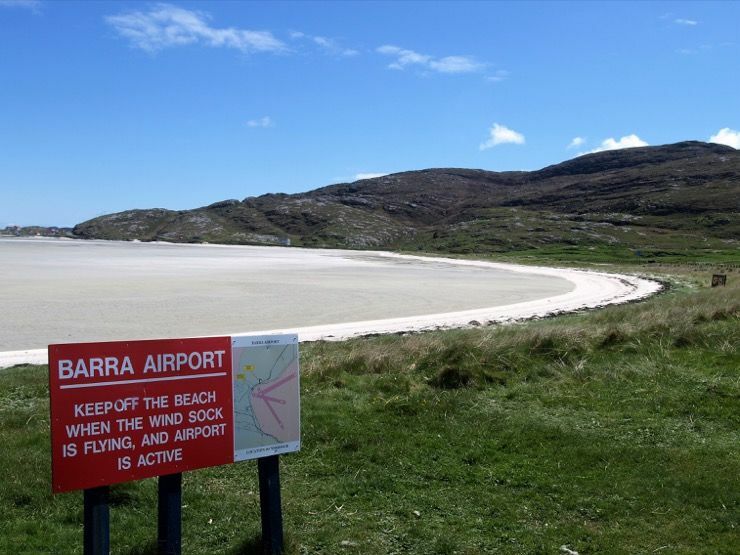 Located in Bonnie, Scotland, the Barra airport is actually on the beach, and the tide decides which of the three runways an aircraft will land on at any given time of the day. Flight times vary according to the tides, making Barra an extremely challenging airport runway, even for the most experienced of pilots. Time for another treacherous European airport, this time in the French ski resort near to Courchevel in the Alps. 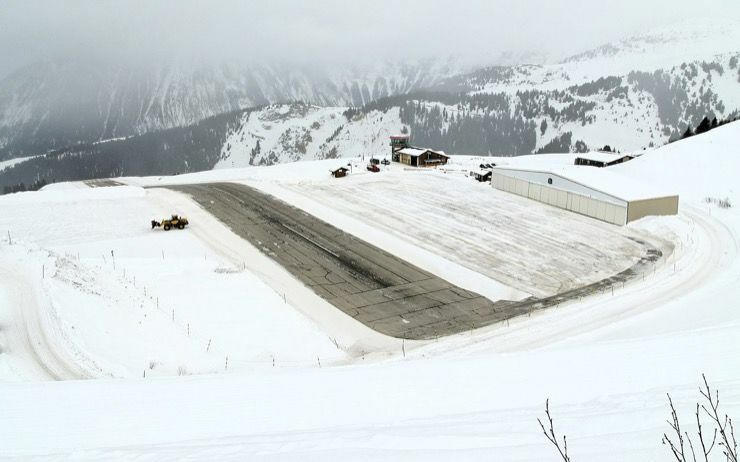 It’s not only the high winds and mountain fogs which pilots have to contend with here, but also the vert short runway, which measures a mere 1,763 feet in length. Holidaymakers and skiers, you have been warned! 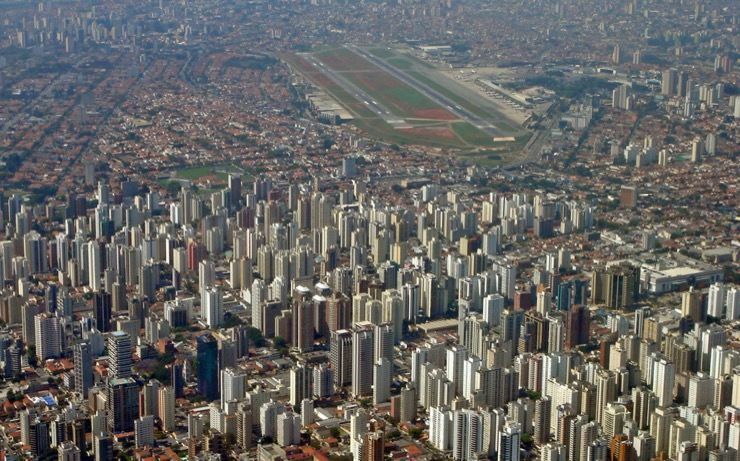 Situated in Brazil, the Congonhas airport is located right in the center of the city. When it was constructed back in the 30’s the surrounding area was sparse but over the years has become more developed, and is now a busy urban area. This has shrunk the runway at the airport almost yearly, and only precise pilots will even attempt to land there. 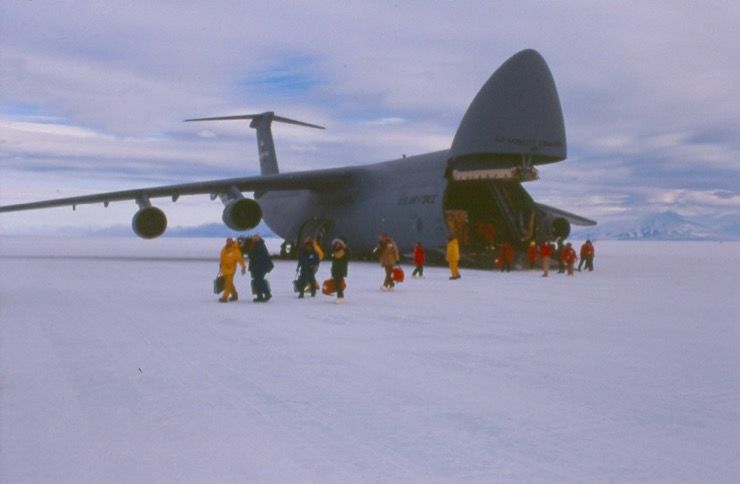 How do you feel about landing on a 100 percent ice runway in Antartica? Not so sure … we thought not, and nor are we! The main issue is the severe cold weather, which can play havoc with even the most modern aircraft, but the fact that the runway is completely made of ice makes this a natural choice for today’s list of the world’s most dangerous airports. 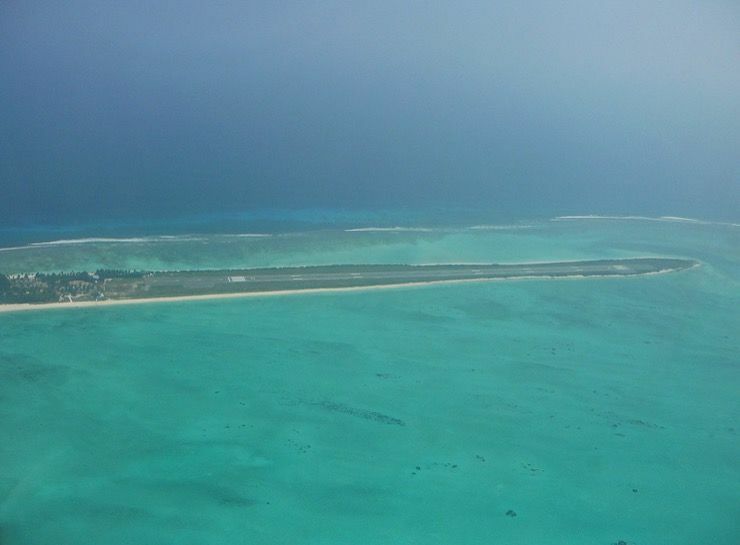 This island airport, situated in the Maldives in the Indian Ocean, is another example of a nerve-racking place to land a plane. As if the constant torrential rains and floods aren’t bad enough, the tiny maneuvering space at the airport makes this one a dangerous airport. Not for the faint of heart, if you aren’t very brave, we don’t recommend you visit the Maldives as this is the only airport there. The Matekane air strip is perched at the edge of a 2,000-foot cliff and for that reason isn’t used that often. The main users of the runway there are charity organizations and aid workers who need to access local villages at risk of starvation or in need of urgent medical supplies. At just 1,300 feet in length, only small aircraft can even land here, leaving jumbo jets to land at other locations in the region. 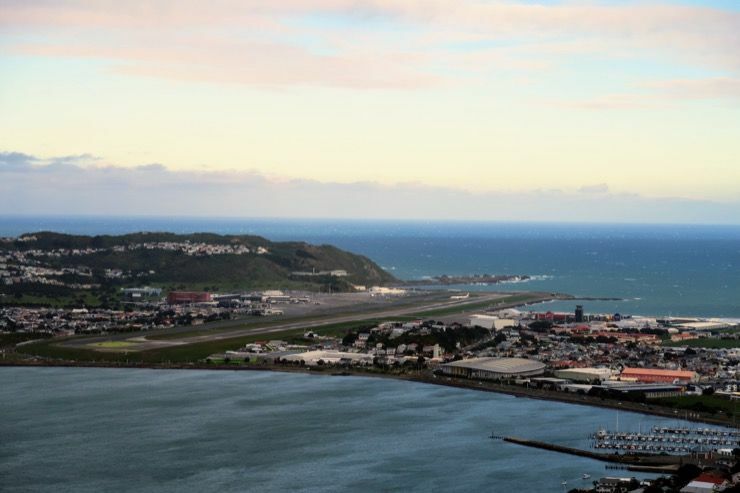 You might not have thought that New Zealand’s main international airport would be dangerous, but you’d be wrong. Strong crosswinds and extreme turbulence make take off and landing an interesting prospect for any pilot. The fact that the airport’s runway is short and is surrounded by water at each end just makes the experience of landing here all-the-more treacherous. Staying in the southern hemisphere, still in New Zealand, meet the Gisborne air strip, which is located off the coast of the North Island in New Zealand. 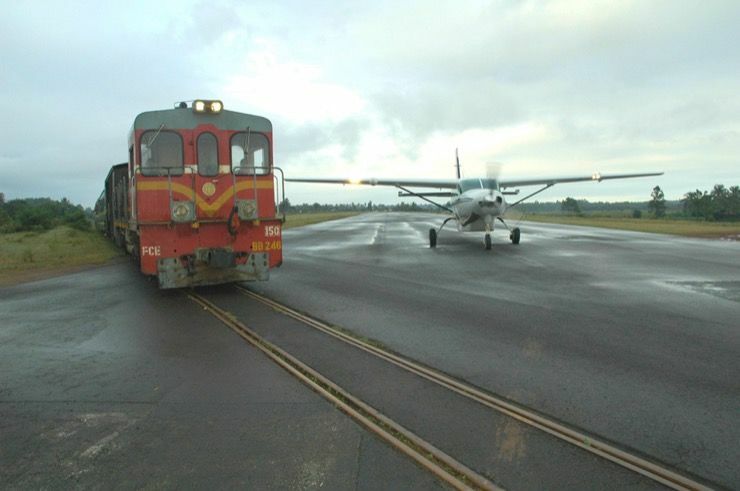 As you can see for yourself, some bright spark came up with the idea of building an airport with a railway line crossing it which makes it not only one of the world’s most dangerous airports, but also a risky train ride for commuters on the tracks. Gibraltar, also known as “The Rock,” is a British occupied island just off the coast of Spain, and near to North Africa … Gibraltar International Airport is one of the smallest in the world and the runway there cuts straight through one of the island’s busiest roads, making by far one of the most dangerous airports on the globe. You may not have heard of Saba, but it is in fact a tiny Caribbean island which is owned by Holland. 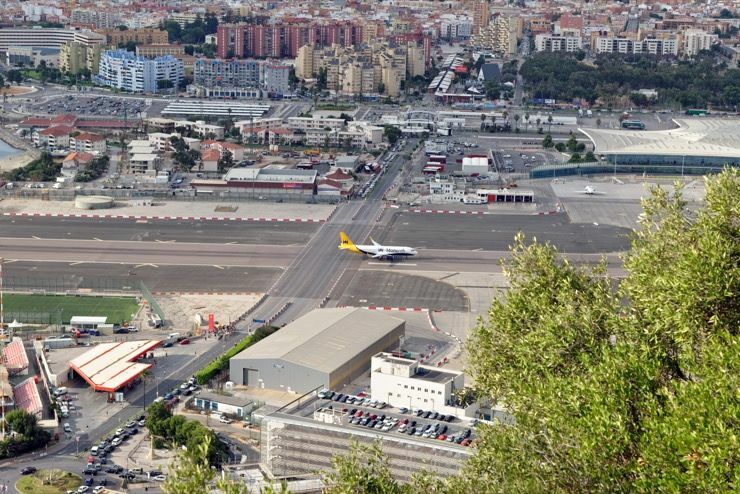 The airport here actually has the shortest runway in the world for commercial flights, with a length of just 1,300 feet! Obviously, only the very smallest aircraft in the world can land here, but even then pilots have to crunch the brakes hard to come to a complete and successful standstill. 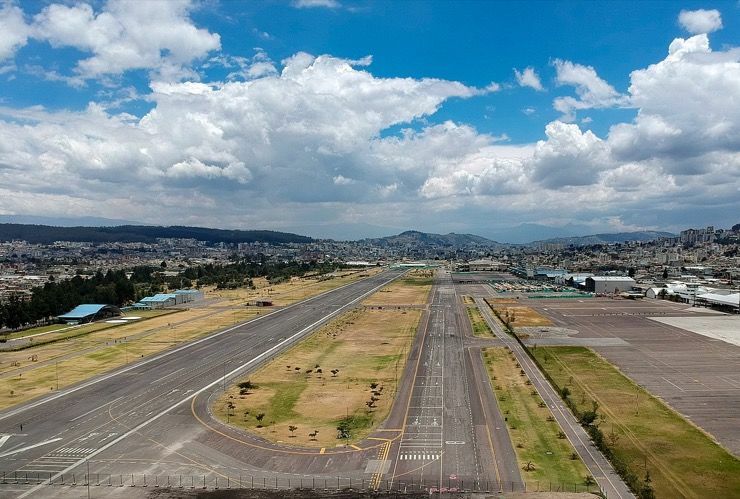 Moving to South America now, and it’s the Old Mariscal Sucre airport which happened to be the busiest airport in Ecuador. 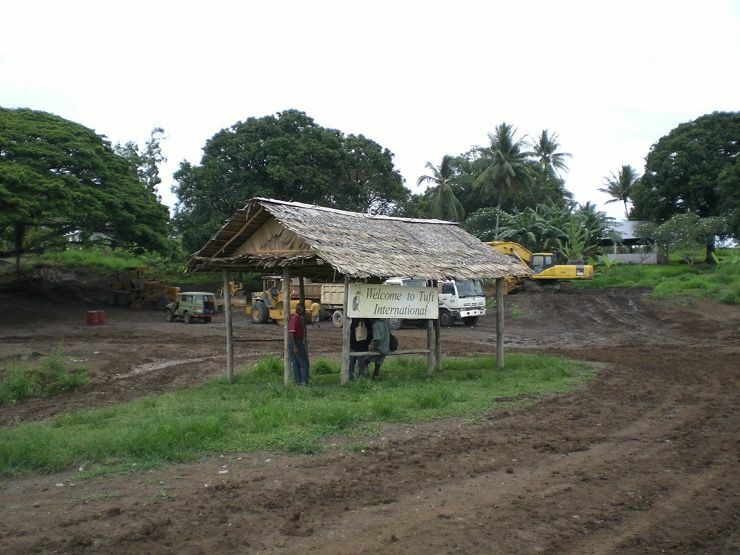 The airport itself has seen more than one tragedy since it was built, and it was deemed to be so dangerous by authorities, that it was in fact closed down in early 2013. 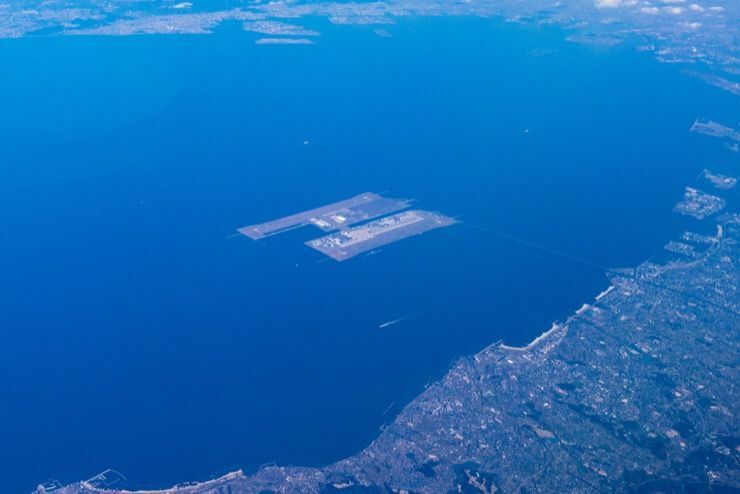 This dangerous airport, located in Japan, is unique in that it is built on an artificial island. 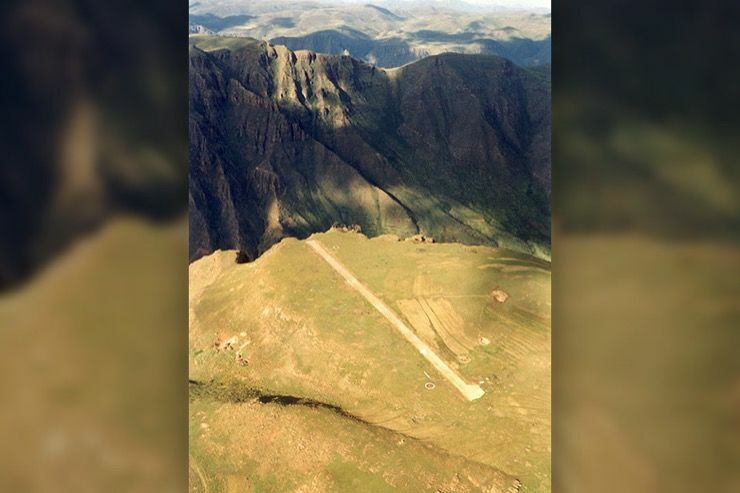 Earthquakes pose the main threat to this little airstrip but the low elevation of its location also makes it treacherous for even the most experienced pilots in the world. 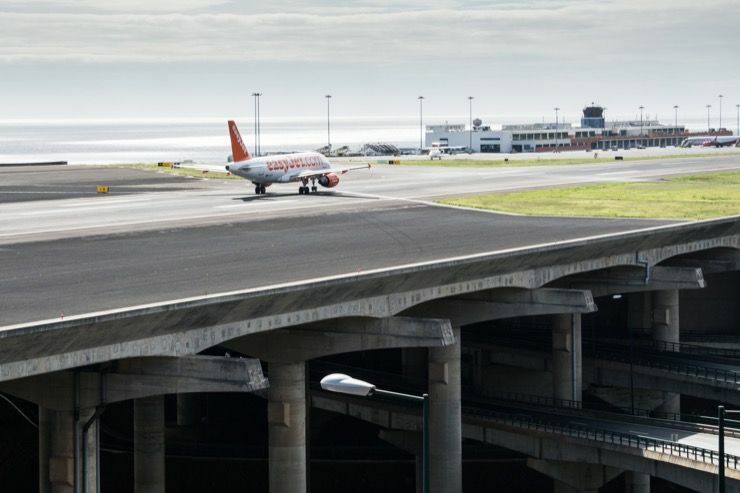 Back in Europe, and it’s Portugal’s turn now, with the Madeira airport, located in the southern European country. The short runway is the main issue here, as with so many of the airports in today’s list. Many travelers chose to commute to other airports, sometimes even ones in Spain, and enjoy the rest of their journey by car or coach. Located near to the capital of Nepal, Kathmandu, the Tribhuvan is well known to many travelers and has a notorious reputation. 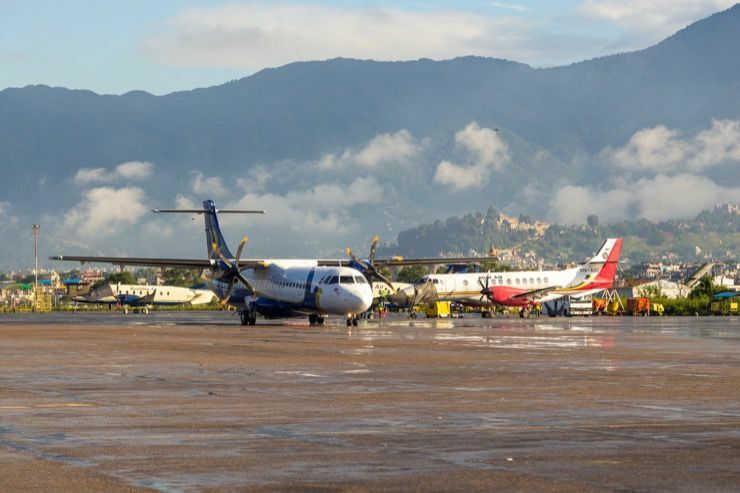 Being the only international air strip in Nepal, roughly 3.5 million passengers use it annually, but all at their own risk. Severe weather conditions and badly maintained runways mean that travelers take their lives in their own hands when it comes to this airport. 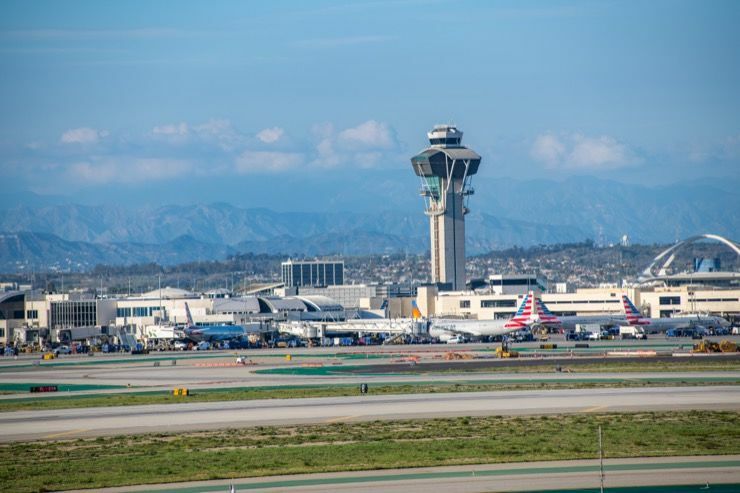 You might not have assumed it, but Los Angeles International Airport, which sees a massive 70 million passengers per year is in fact one of the most dangerous airports in the world … Plane crashes, shootings, bombs, you name it, LAX has seen it all, making it worthy of a place on today’s list. Hong Kong may have a worldwide reputation for its impressive skyscrapers, but when it comes to air travel it’s not such a good thing. 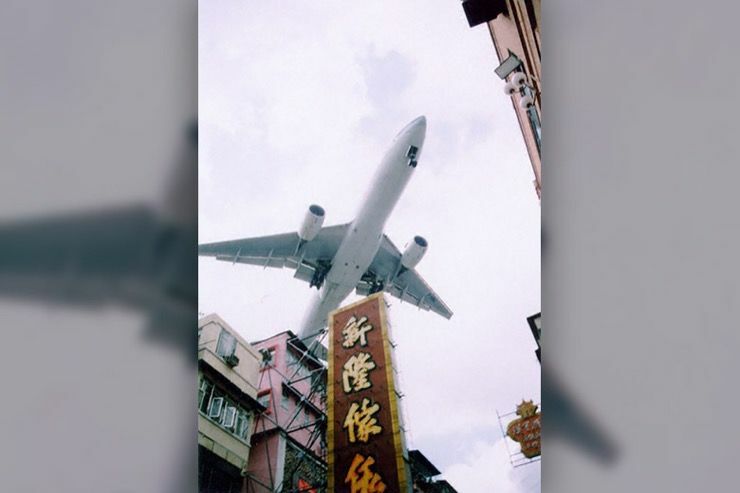 This airport was so dangerous that it was closed down a number of years ago, having been replaced by the Hong Kong International Airport, around 20 miles west of Kai Tak. 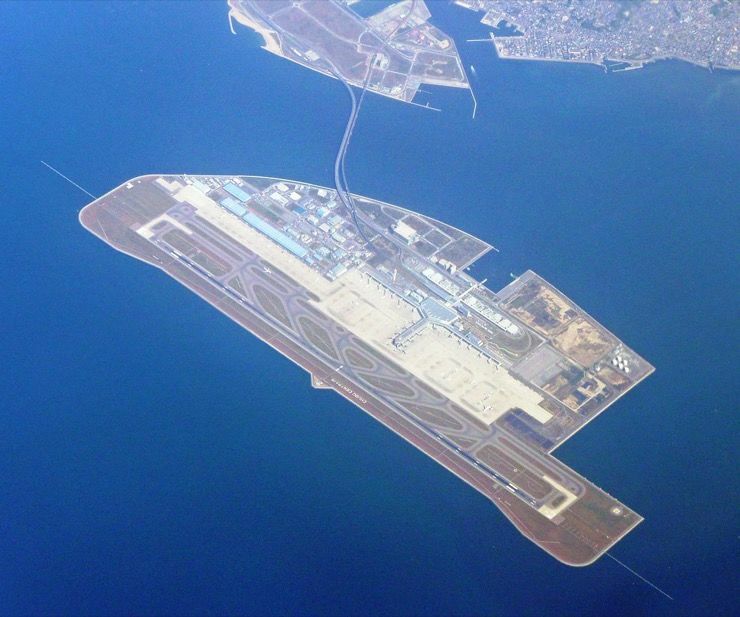 Like the Kansai International Airport, this airport is built on a small artificial island, giving pilots no margin for error. One small slip-up and it’s almost a certainty that you’ll end up in the drink. Despite that, the airport has maintained a clean safety record. If you ever decide to climb Mount Everest, chances are you’ll be flying into the Lukla Airport in Nepal. 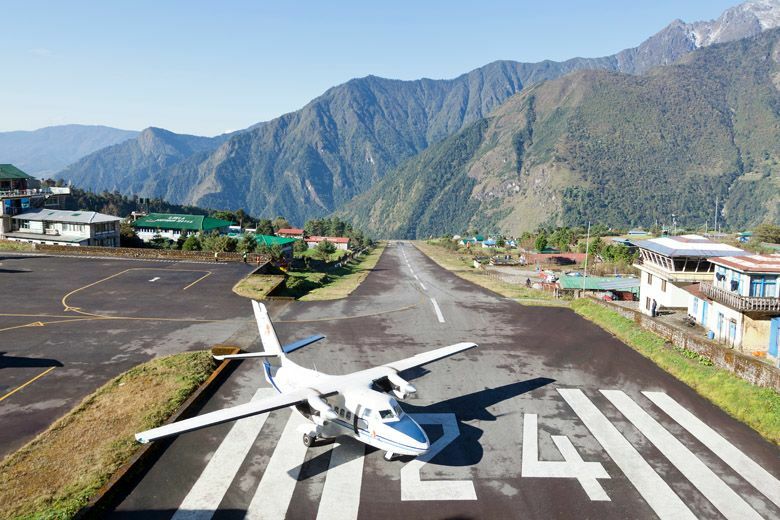 Before would-be climbers step foot on the dangerous mountain, they experience a small brush with death as they try to land on Lukla’s incredibly short runway, nestled in between two mountains. To top it off, there are no lights or air traffic controllers on site, making a landing in anything but perfect conditions an extremely risky endeavor. Inside a box canyon, surrounded by a few of the major peaks in the Sierra Nevada mountain range landing at this airport would be a bit of a challenge in normal conditions. But given that one of the main reasons you’d be flying into this airport would be for the nearby skiing, landing there in winter wind and snow is an extreme sport all on its own. This runway requires a very particular approach. It’s set inside a valley and is particularly short, which means an approaching pilot has to make a quick 45-degree turn to line up with the runway, then rapidly drop their altitude, all while trying not to scrape the sloping terrain directly beneath them. Since commercial services started landing there in 1974, this airport has consistently been a challenge. It’s surrounded by mountainous terrain and valleys, not to mention it’s frequently subject to storms and other cloudy and rainy weather conditions. Like many of the other airports on this list, Princess Juliana has a runway that’s much shorter than what’s necessary for some larger planes. But what makes it unique is that planes that land there are coming in over a beach that is completely open to the public. Despite the roar of the plane and the flying sand, some people like to be right under the aircrafts as they make their approaches. 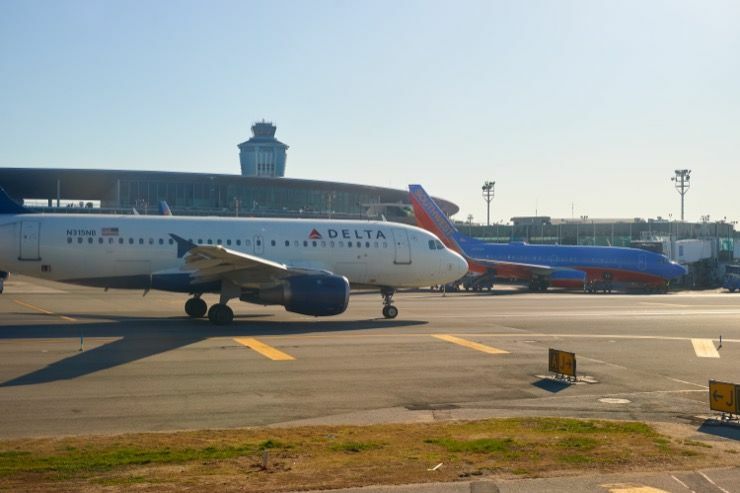 The main thing that makes LaGuardia dangerous is the amount of traffic in the air. On its own, it would be one of the busiest airports in the world. But add to that the fact it’s just a few miles away from the John F Kennedy and Newark (NJ) airports, means the airspace around it is incredibly crowded. Pilots have to take care to avoid all the other aircraft and navigate the various runways. 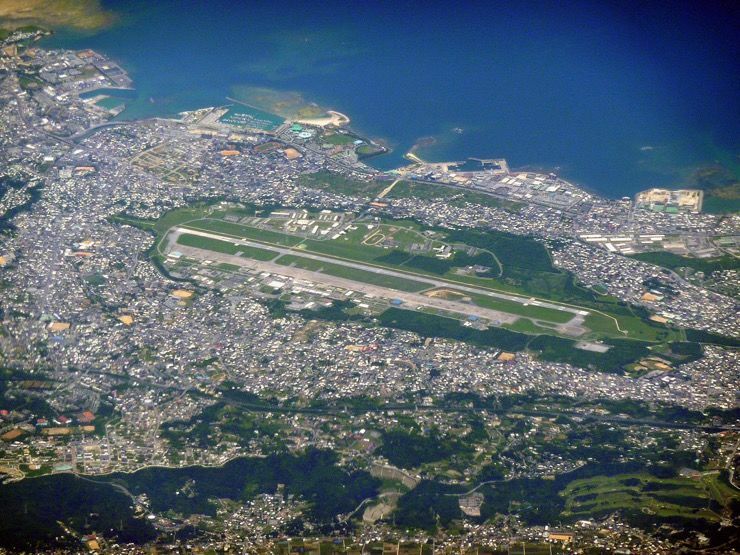 This airport is located on a US Marine Corps Air station in Okinawa, Japan and is routinely used for combat aircraft like the F-18 Hornet and the V-22 Osprey. 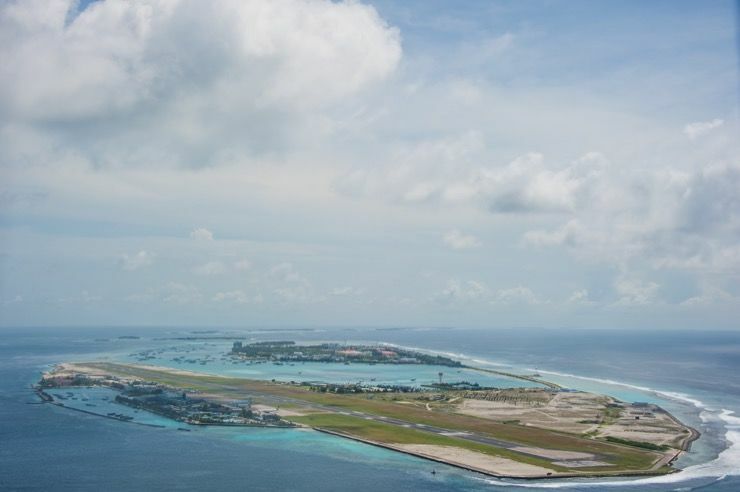 Though it’s located in a strategically important spot, Navy ranks it as the most dangerous airport in the world. That’s because in the area that would normally be clear for emergency situations, there is just what you don’t want: high-density residential housing. 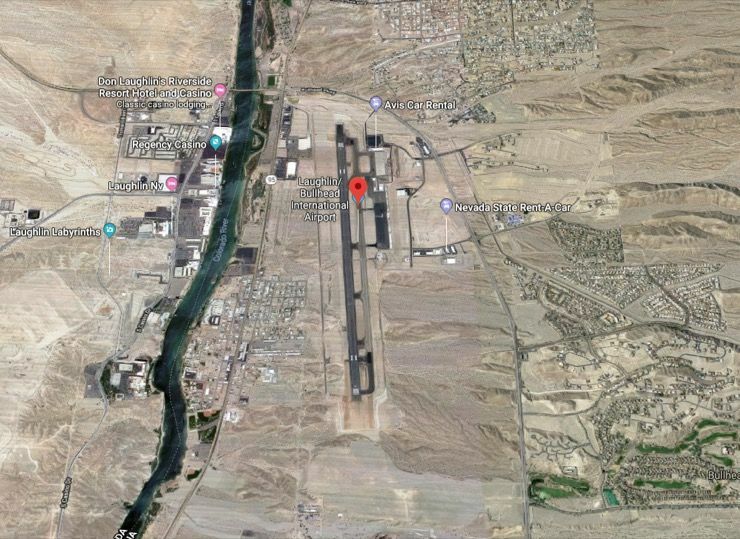 This airport in west Arizona is surrounded on three sides by mountains and has what pilots call “terrain” on both ends of its runway. That means planes taking off need to make a particularly steep climb, which is one of the reasons the airport only recently started doing commercial flights. Like the runway in the antarctic, Narsarsuaq in subject to extreme cold and is constantly covered in ice. With less than 6,000 feet of runway to work with, a pilot has to come to a complete and controlled stop on the slick surface. Add to that weather that is often stormy and low visibility on the approach and you would already have one of the most dangerous airports in the world. As icing on the cake, there’s a nearby active volcano that commonly erupts, sending ash into the clouds that can stall and destroy engines. 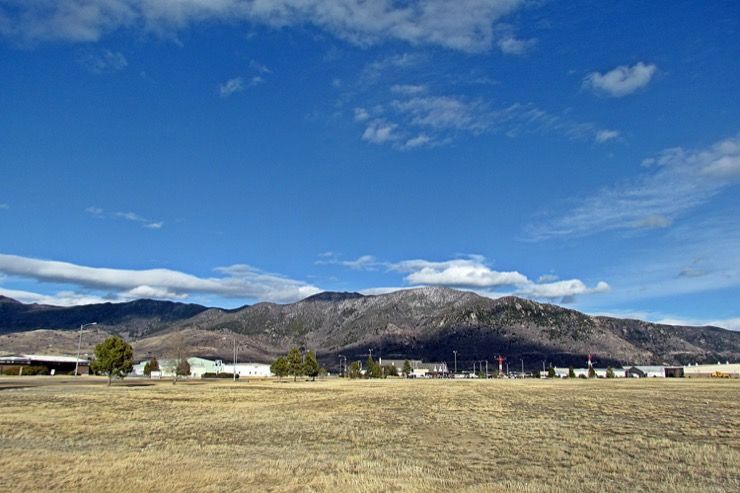 Like many others on this list, the Bert Mooney airport is surrounded by the towering landscape that gives Montana it’s name. 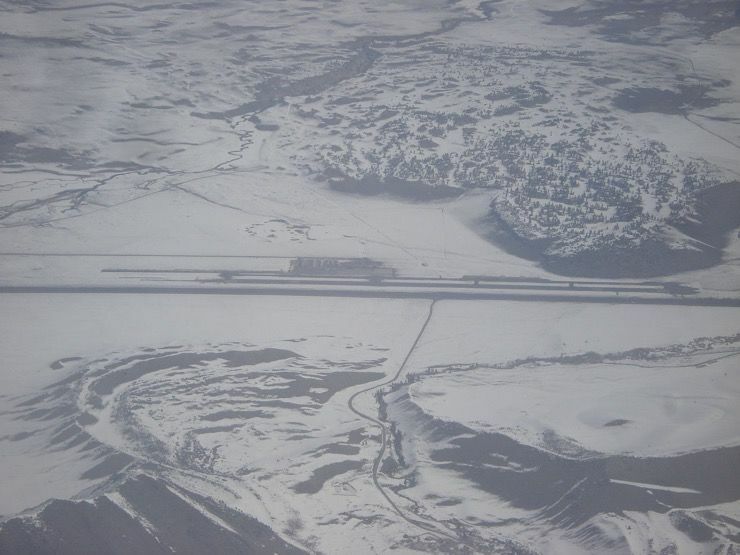 The airport also has cold weather restrictions, requiring pilots to make specific adjustments if the temperature drops to -2 degrees Fahrenheit. It’s a bit less of a concern, but pilots also have to be on the lookout for an abnormally high number of deer in the area. 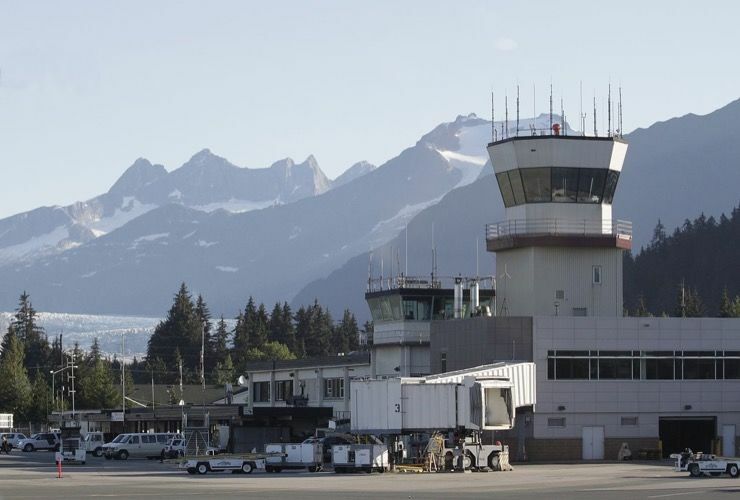 This airport is the highest commercial airport in America, a full 9,070 feet above sea level. 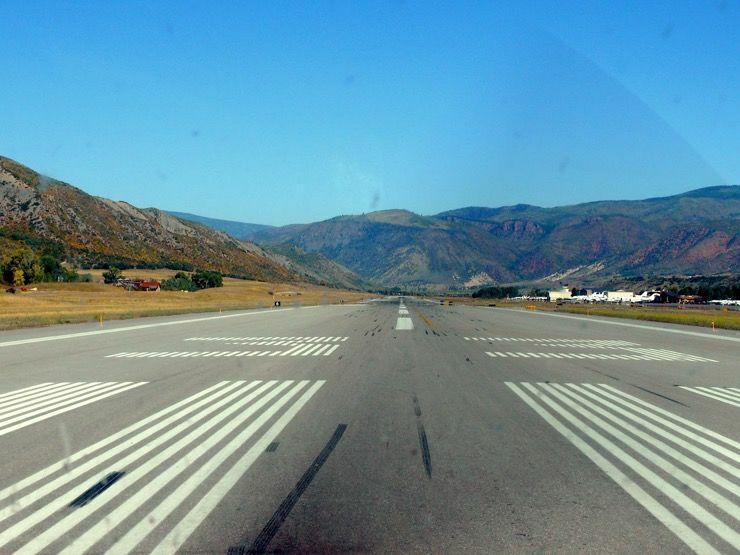 The runway also ends in 1,000-foot cliffs on both sides, leaving a pilot who hasn’t made it down in time suspended over open air but also adding strong vertical turbulence during winter months caused by wind hitting the mountains. 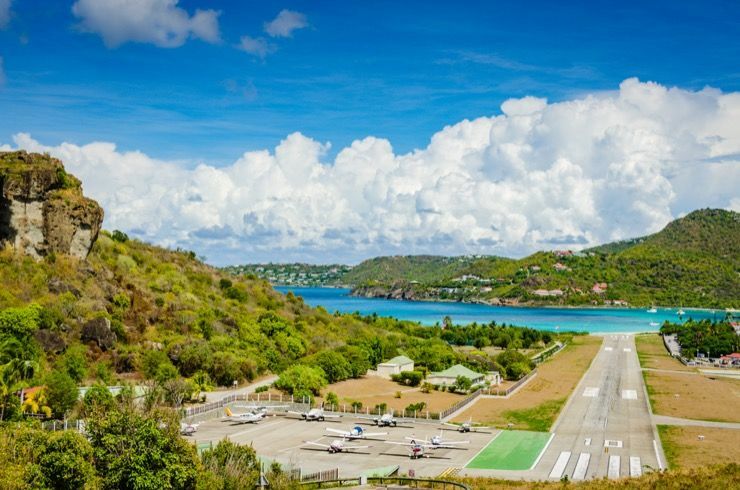 This airport goes by many other names, including St. Jean Airport, St. Jean, Saint Barthélemy Airport, and Aérodrome de St Jean. But by any name, it’s a terrifying place to take off or land. 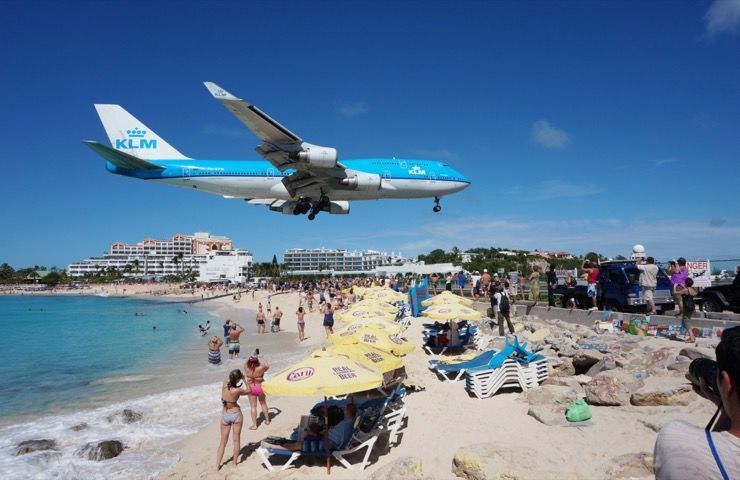 Planes taking off fly directly over the heads of people on the beach and planes landing have to make a steep descent over a considerable hill top. This is the airport of choice for people coming to Aspen for the world-famous ski slopes. But landing a plane there is anything but a vacation for pilots. 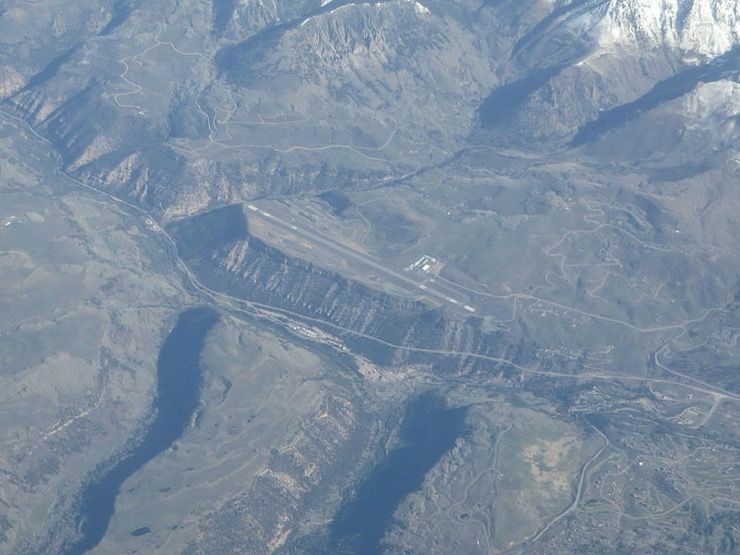 One pilot described the Aspen approach as being “like shooting through a mine shaft,” to the LA times in 2001. That sense of claustrophobia comes from the frequent cloud cover above and the mountains on either side of the runway. Completing a full circle and ending back where we started in Norway, this airport is the world’s most northern air strip. Back in 1996, 141 people were killed in an accident here, which marked the worst air disaster in Norwegian history. 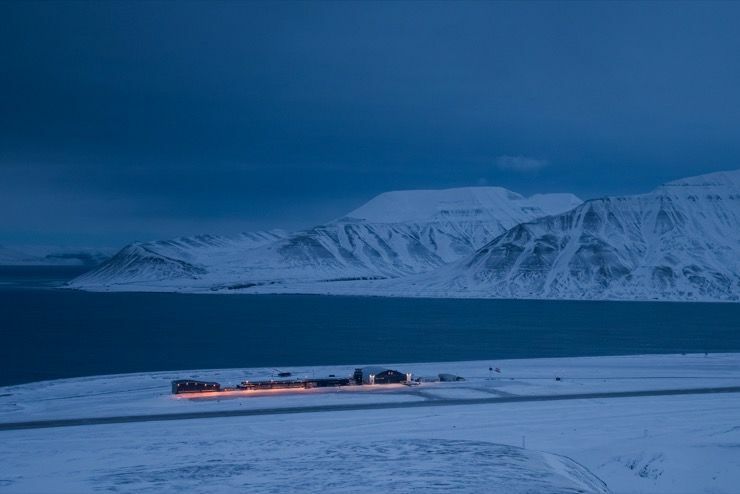 The surrounding icy seas and massive mountain peaks give the Svalbard the notorious reputation it deserves and is well worth avoiding on your travels.